Are you thinking about moving out of your parents’ house and into your own place? You may feel both excited and anxious. You may wonder how to find the right living situation, and whether you’re ready to live on your own. Clarifying your specific situation, resources, and preferences. Assessing external factors that could affect your choices. Identifying sources of helpful information and support. ﻿Moving into your own place: Nataliya S. Poto, M.A. is the Director of LifeMAP Coaching Programs at the Asperger/Autism Network (AANE). Mrs. Poto conceptualized LifeMAP unique coaching approaches into the AsperCoach curriculum which is offered annually to independently practicing Asperger coaches from all over U.S. and South America. 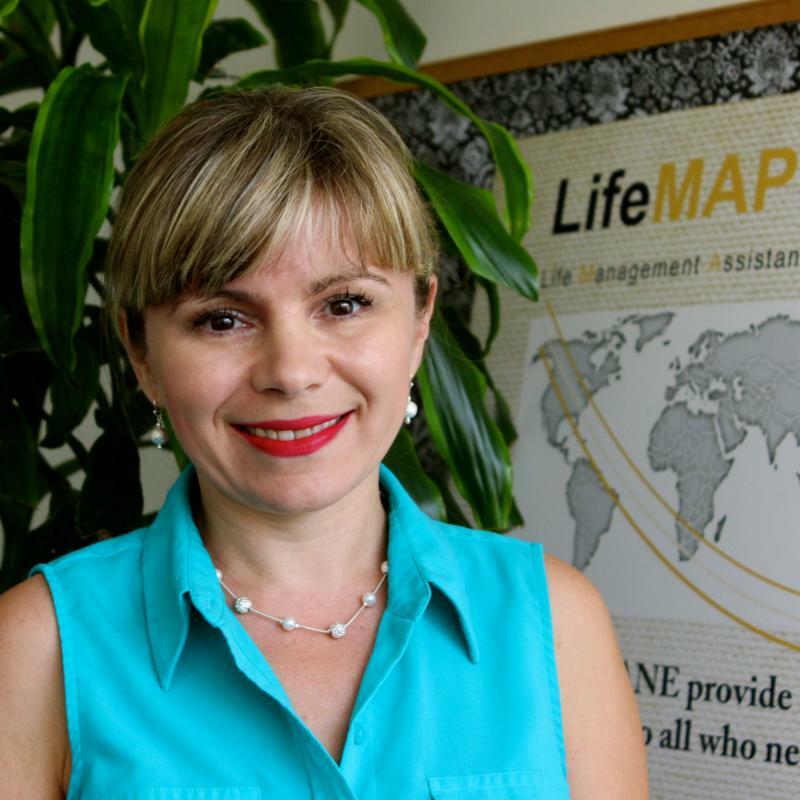 In addition to leading the LifeMAP team, Mrs. Poto continues to serve as an active LifeMAP coach herself, successfully assisting clients with their goals in the areas of higher education, career development, employment, personal growth, relationship-building, independent living and more. There are many factors in deciding on a career path. What are my interests? What is my working style? Are there jobs in the industry I’m interested in? How well do they pay? How does being on the spectrum affect my decision? The path to most careers is through a college education, but with education costs skyrocketing it makes sense to evaluate careers options before entering college, not after graduation. There is even the possibility of exploring careers that require training, but not a degree. This webinar explores ways to identify careers that are a good match. It highlights strategies for landing the right job beyond “getting the degree.” The webinar will also highlight a few organizations that are making a concerted effort to hire individuals on the spectrum. 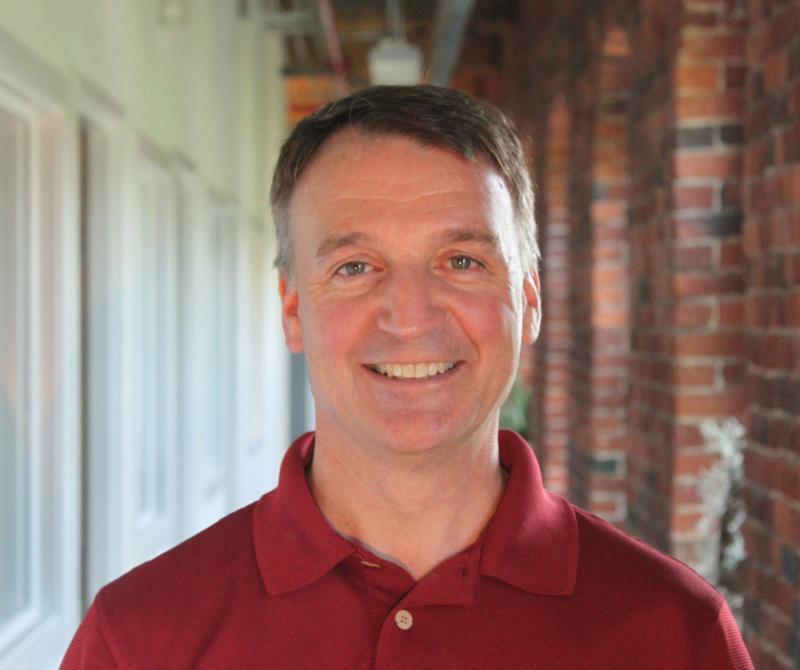 Finding a career that is right for you: Tom Bergeron is the co-founder of InventiveLabs, a career (and business) incubator focused on college-aged adults with dyslexia, ADHD, and/or ASD. The Lab runs a hands-on program helping individuals find their path forward by exploring career and school options, or maybe even starting their own business. Tom has worked at various start-up companies helping to bring new products to market. He uses the skills he learnt in business to help individuals find their “market fit”. Tom experienced many challenges in school, but by charting his own path he found success in business. He noticed the traits that hold some individuals back in school can actually be their advantage in the workplace. He is now committed to helping the next generation find their path forward and launch their careers. 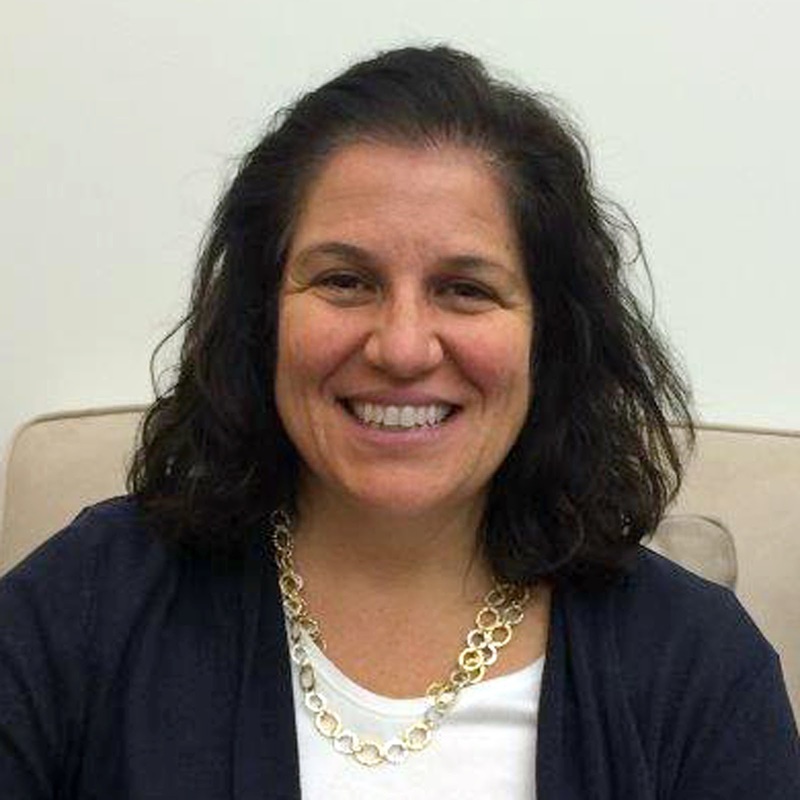 Forget failure to launch: Kathleen Pignone, M.Ed. is a Transition Specialist at NESCA. She currently works closely with young adults and their families to plan life after high school. Ms. Pignone performs transition assessments, supports students directly through community coaching and consults with schools, parents and outside agencies around transition related issues. Prior to working at NESCA, Kathleen worked at Bay Cove Academy (BCA), where she developed individualized transition plans for students, provided assessment and created innovative programming related to long-term employability and career success for students, and trained professionals in the areas of career development and transition services. In addition to her 15-year tenure at BCA, Kathleen has worked as an Education Specialist at the MA DESE and a Vocational Rehabilitation Consultant. Not available on these dates? Webinars will be recorded. Registrants will receive the video link and a copy of the presentation two business days after the session ends.